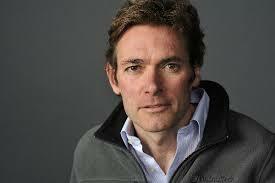 Marc Edwards from Virginia Tech was the winner of this years AAAS Scientific Freedom and Responsibility Award for his work on the Flint water crisis. The press release from AAAS covers the details pretty well but in short, he was recognized for helping the residents of Flint MI and for pushing back against the establishment. The award was given last week at the AAAS meeting in Austin, TX.